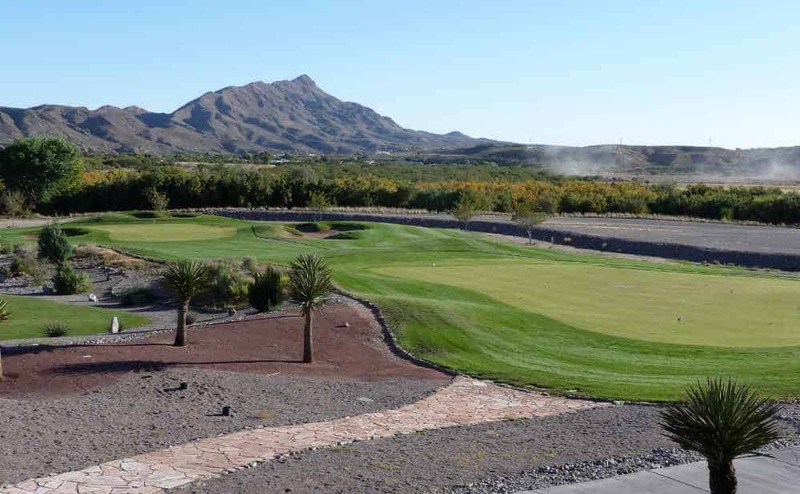 Named in 2007 as one of the best golf course remodels in America by Golf Digest Magazine, Sierra del Rio offers 18 holes of play, a putting green, a pitching green, a driving range, golf pro, The Brassie Restaurant & Bar, a Pro Shop, tournament services, and club rentals. 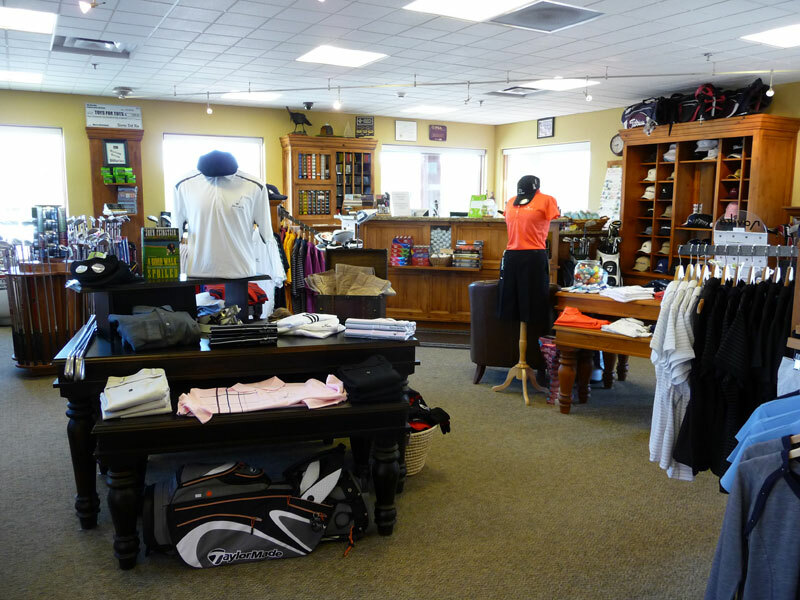 Clubs, electric carts and pull carts are available for rent. Day, month and annual rates are available.